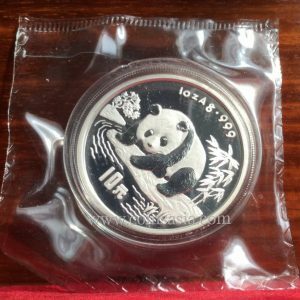 The Chinese Gold panda Series began in 1982. 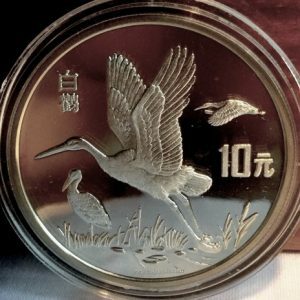 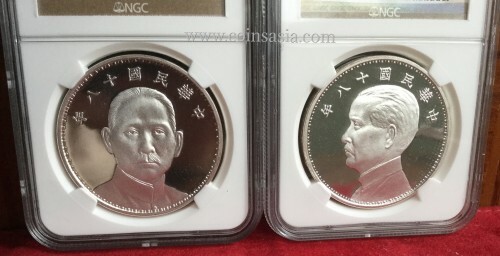 It remains one of the most collected of Gold coin series. 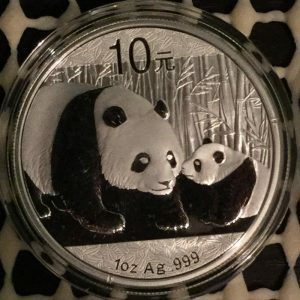 Uniquely, it makes changes to the reverse (panda side) each year. 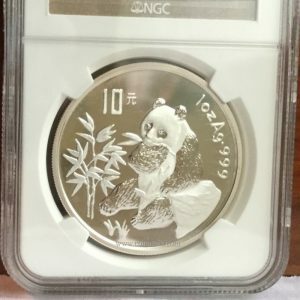 Sizes as of 1983 have been 1oz, 1/2 oz, 1/4 oz, 1 1/10 oz and 1 1/20 oz. 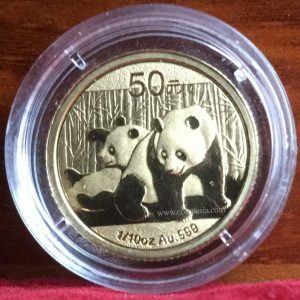 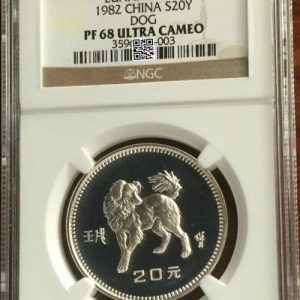 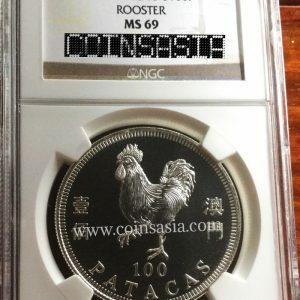 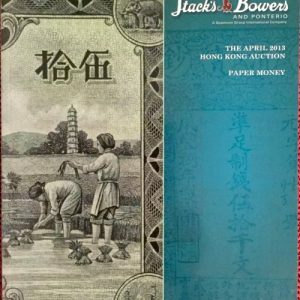 Many of these prized Gold Pandas have limited mintage’s and are highly sought after. 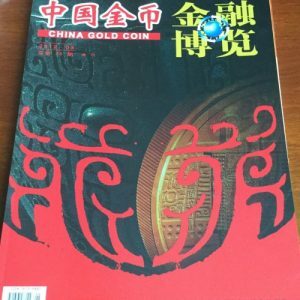 This Chinese Gold Panda Promotional video shows the workmanship and details of the Panda issues.